BAWARCHI IN PLYMOUTH ROCKS !!! 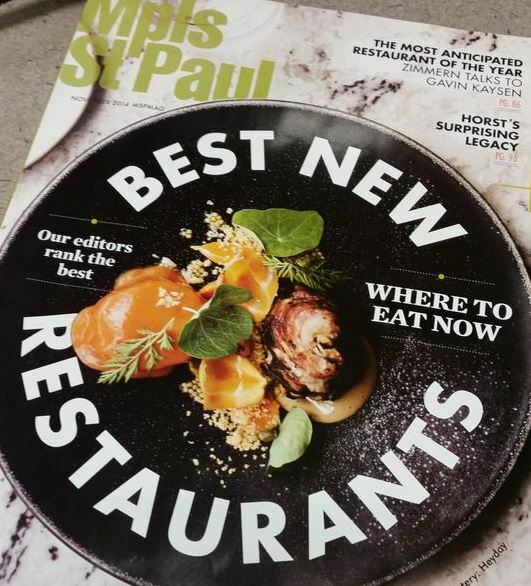 We are delighted to share with you all that, your "Bawarchi Indian Cuisine" has attained a place in Mpls-StPaul Magazine's "Best New Restaurants" Edition. We attribute, Bawarchi making it to this prestigious Magazine is because of your continuous support. Accordingly A BIG Thanks to ALL of you and as always, we will continue to strive hard to maintain the hospitality and will persist to take all measures to provide quality food with authentic Indian taste. 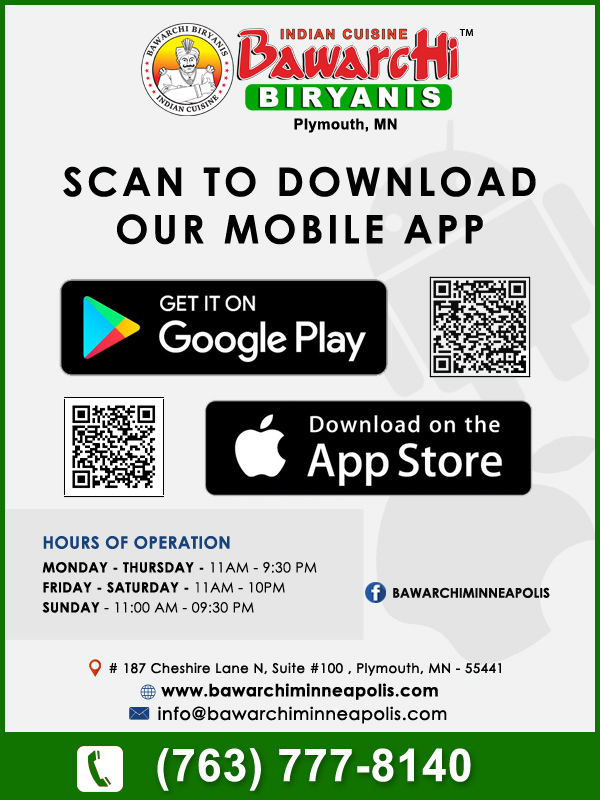 Mpls-StPaul Magazine's Food Editors allotted a full page to articulate about our Bawarchi food. View the complete article by clicking here.